BOOOO! 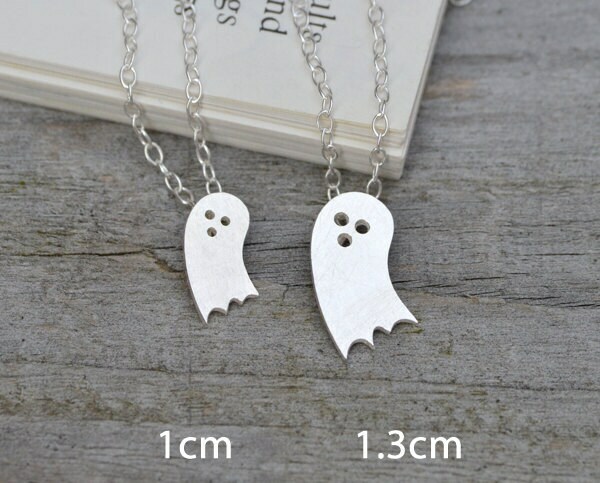 These little ghost necklaces are handmade at my studio in southwest England. Adorable necklace and good service, love it! 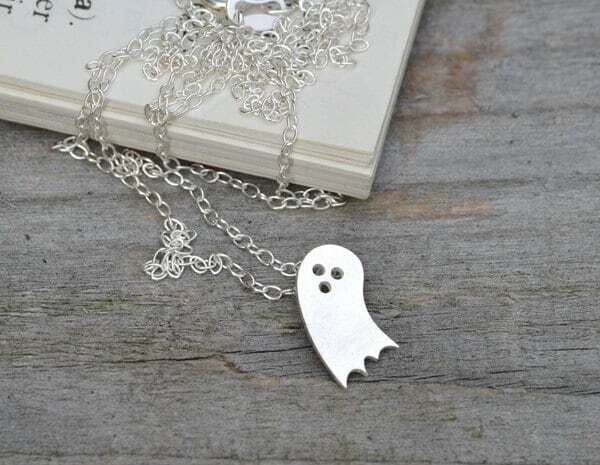 Absolutely adore this beautiful little necklace! Arrived faster than anticipated and it's exactly what I was looking for. 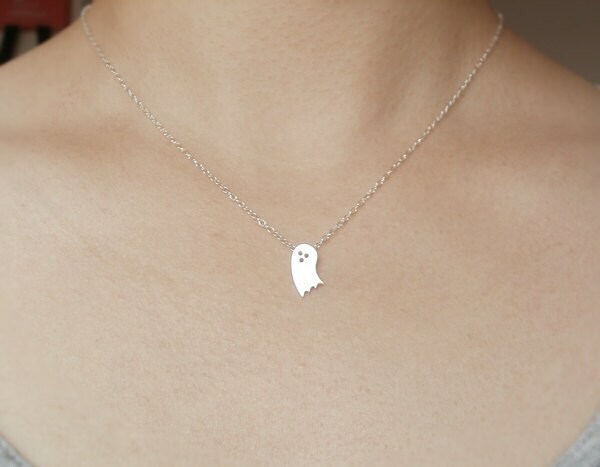 An adorable little ghost! Thank-you so much! Just as described. Nice packaging. Arrived super quickly, great quality and adorable! Highly recommend!